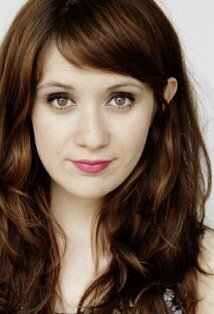 Is Noël Wells First Ever Mexican American SNL Cast Member? Can You Be Mexican And Spell Your Name With An Umlaut? ... In another of its periodic resets of its ever-evolving cast, the show added six cast members this season — five of whom are white and male. Otherwise one of the black male performers has to portray Oprah, who will probably be back in the news all through Oscar season. The cast includes a performer of Hispanic-Tunisian descent (newcomer Noël Wells) and one of Persian heritage (Nasim Pedrad). Obviously, everybody wants to talk about blacks. But how many Mexican Americans have been one of 137 cast members over the decades? Sanz was born in Chile, and Armisen's mother Hildegard was born in Venezuela, which leaves obscure featured performer Noël Wells' one grandparent as the sole Mexican-American hope. But, can you be Mexican and spell your name with an umlaut? Isn't that a dealbreaker?